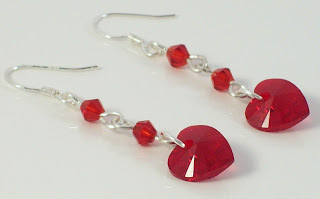 Michelle's Handcrafting Blog: Happy Valentines Day! Valentine's Day is less than 2 weeks away, it's the day when you give the person you love or secretly admire a card, with maybe a gift, declaring how much you love them. Personally I don't think you need Valentine's Day to give you the push to do this, you should be able to tell someone you love them, any day of the week! If there are any fellas out there, who need some pointers as to what to buy, jewellery is always a good choice, I would say that wouldn't I, lol. All my jewellery is designed and created by yours truly. In my website at www.michelleshandcraftedjewellery.com you may notice a common theme of heart shaped jewellery, I have always been drawn to making heart shaped jewellery, maybe I'm just a romantic fool at heart, sorry no pun intended. Ladies, why don't you indulge yourself with something new, no need to wait for Valentines Day, which comes around once a year, you can treat yourself any day of the week. Here are some more great gift ideas. 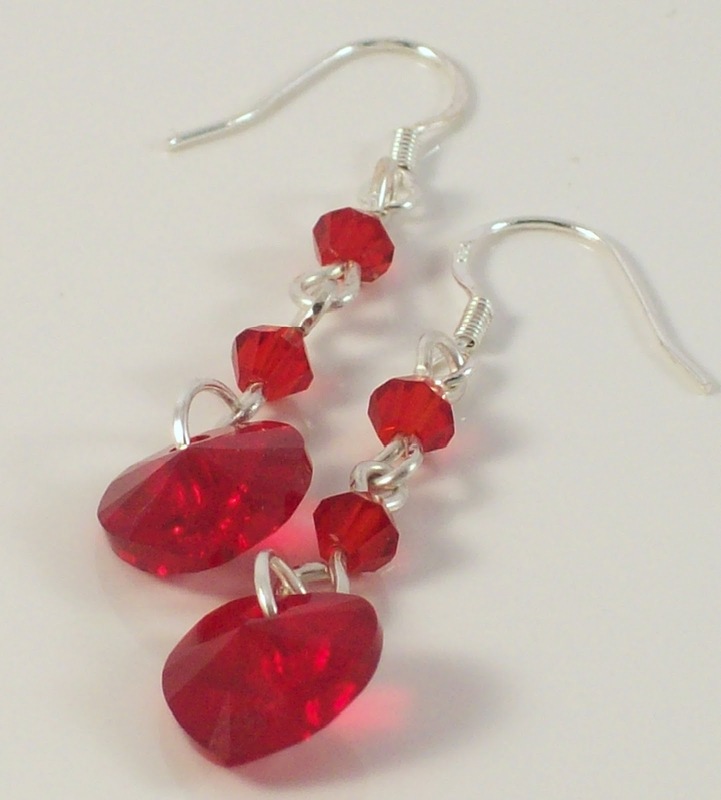 If you would like to see some more gifts, click on the link www.michelleshandcraftedjewellery.com to it my website. 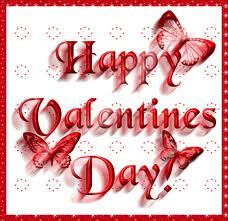 Have fun on Valentine's Day.